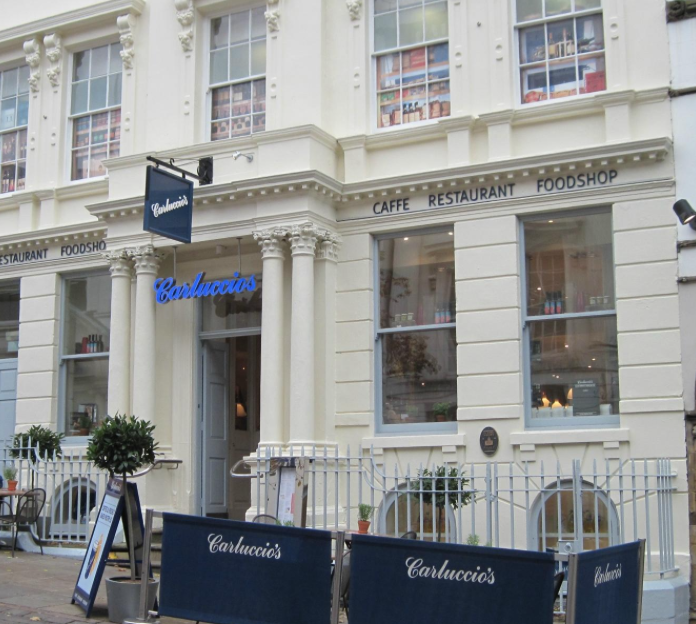 Nottingham is to lose its much loved Italian restaurant, Carluccio’s, based in Low Pavement, by the end of this year. The news comes just months after the company entered into a CVA (Company Voluntary Agreement) to reduce rents at the company’s biggest loss making restaurants. But, despite a majority of 91% of creditors, including landlords, approving the CVA and substantially reducing the company’s overheads, the Nottingham city centre branch is destined for closure. Carluccio’s have said that staff will be offered the opportunity to relocate to other stores but, where this isn’t viable, they will provide additional assistance in terms of unlocking their contacts, talking with other hospitality providers and helping with CVs and applications in order to help them find work elsewhere. The Italian food business, which was founded by the late Antonio Carluccio in 1999 hit troubled times in recent years seeing profits fall drastically, which were blamed largely on rising costs. In 2016 the chain announced its pre-tax profits had fallen by 81 per cent. The Dubai-based Landmark Group, which bought the business for £90 million in 2010 has set aside a further £10 million investment for the business and West Bridgford’s restaurant is one of the 70 or so venues that not only remain unaffected by the closures but will also benefit from refurbishment.